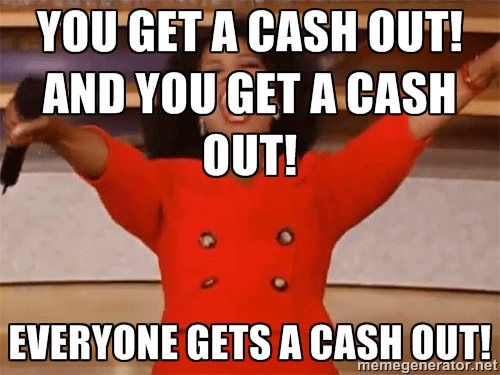 The time to cash out is upon us! And yes, we know it can be a bit confusing at first for you newer 8Sharers out there. Which is why I’m here today with a breakdown on 8Share’s cash out process! First off, the entire process takes approximately 20 – 30 days. 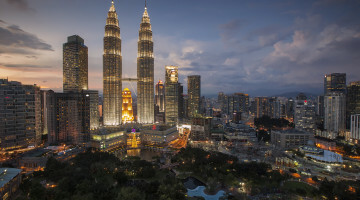 Yes, 20 – 30 days is the usual waiting time. Do let me explain the mechanics of it, it’s very simple only la. So from the visual above, we’ll move on to the stages of a cash out. First off, we have the Pending stage. 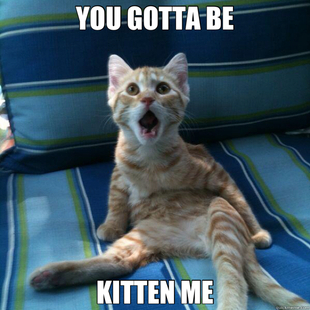 This is when you click on the “Request to cash out now!” button and fill in your details. Don’t forget, an IC number and it’s matching bank account may only be used once, and for only one 8Share account. So, be extra careful when you fill in your cash out details! 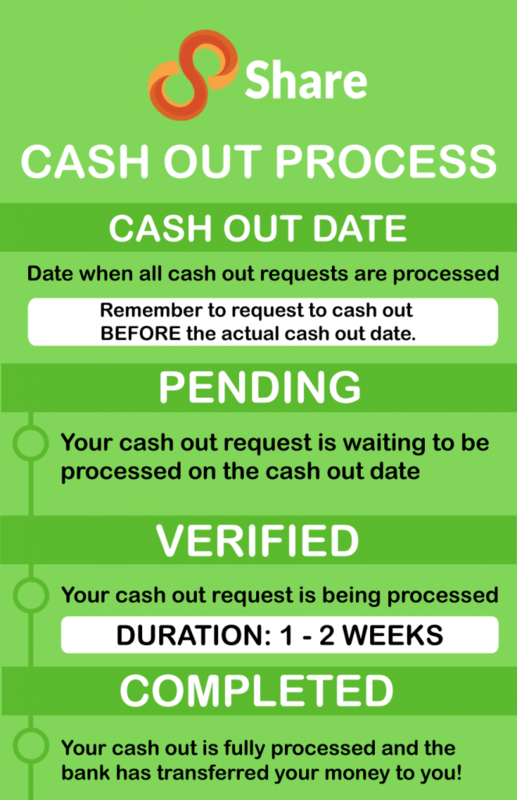 Your cash out request will be in the Pending stage until we verify it along with all other cash out requests on the cash out date. Next, comes the Verified stage. This is when we, 8Share, and the bank start processing your cash out request. 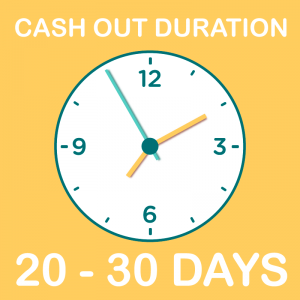 We process all cash out requests received BEFORE a cash out date all-together in one batch ON the cash out date itself. 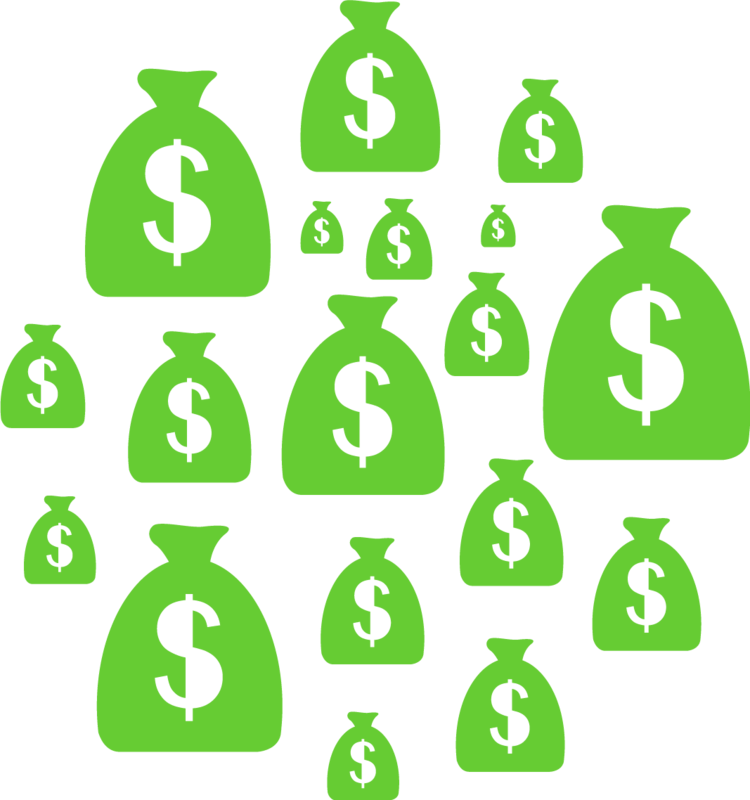 From verification, it will take 1 – 2 weeks for you to receive your money. During this time, you will receive a statement from the bank. Once you have, please wait around 2 – 3 days for the money to be transferred to your account. Finally comes the Completed stage. Your cash out’s status will only change to Completed once we’ve processed ALL the cash out requests in your batch. The entire lowdown of our cash out process. It’s pretty simple once you get the hang of it. Now you can cash out to your heart’s content. And have no worries, if you’ve got any questions at all, you can always drop us a line using the “Talk To Us” button. Wow. I didn’t thought that cash out takes 20-30 days because I’m not yet reached the minimum cash out for now. please update my cash out its been 1 month more when i cash out it…. I received the cash out from the bank. Now its time to cash out again but my 8share acc still even on the verified stage from my last cash out. 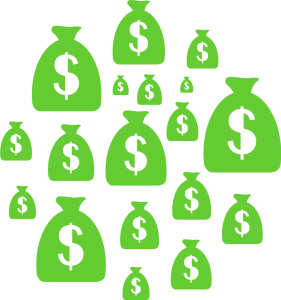 There is no way to cash out new earning. Please help.